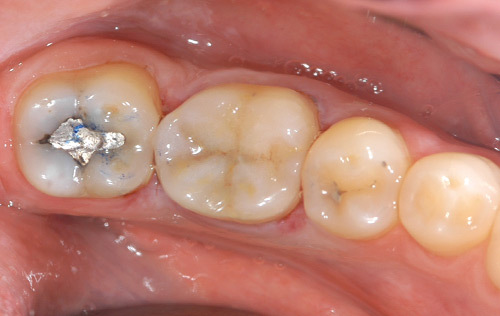 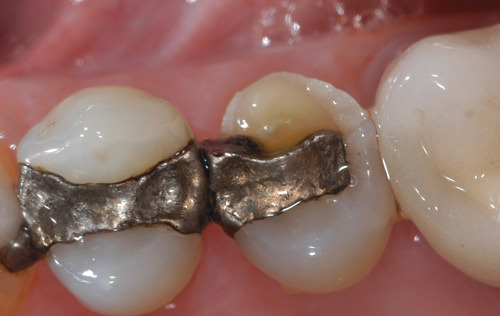 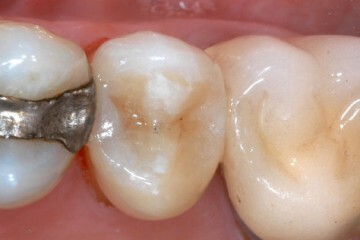 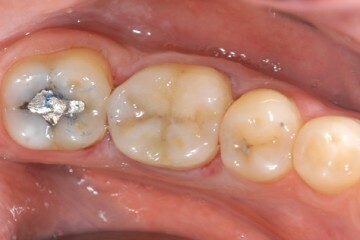 A form of metal free crown that is used to restore teeth that are damaged without having to grind the tooth down as much as you would have to for a full coverage crown. 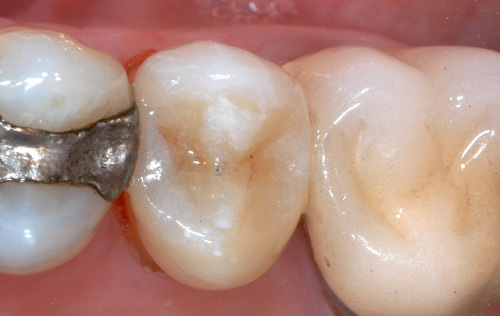 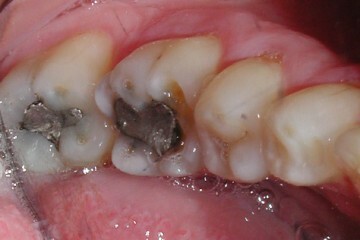 When feasible, it is better for the tooth as well as the gums to grind less and to place the edges of the crowns above the gum line. 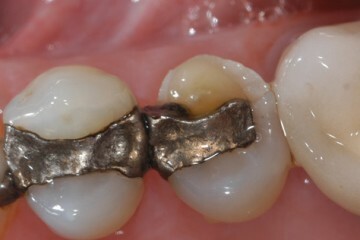 The patients shown here demonstrate single teeth that were repaired using this conservative approach.